We sometimes say that the motorcycling public is a large and diverse set of people, and while that may be true, Youtuber “Yammie Noob” has broken us down into nine simple categories (with some colorful language you may not want your youngsters to hear). 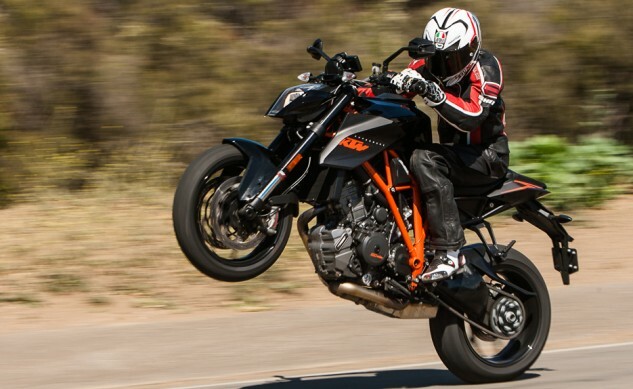 Do you swear by the Ninja 250 and its ability to make you a better rider? You’re in here. Do you spread the ATGATT gospel everywhere you turn? You’re in here, too. Hipster with a broken cafe racer? Oh, you’re definitely in here. If you’re reading this and don’t ride a cruiser, chances are you fall into one of these categories. I know I do. Heck, there’s a good chance that even if you are a cruiser rider you can relate to a few of these. So, which one are you? Let us know in the comments section.